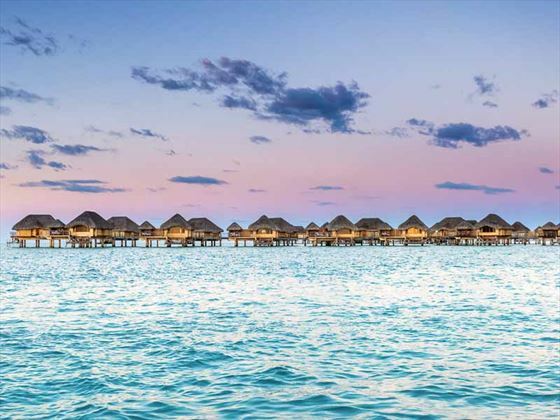 Secluded and rustic, Le Taha'a Island Resort & Spa is an authentic Polynesian paradise, located on the isolated Motu Tautau islet overlooking Taha’a. 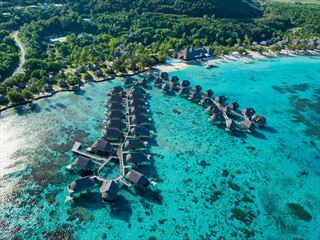 Home to 57 beautiful retreats – ranging from stylish overwater suites to private villas right on the pearly white sands – each stay feels exclusive and luxurious. 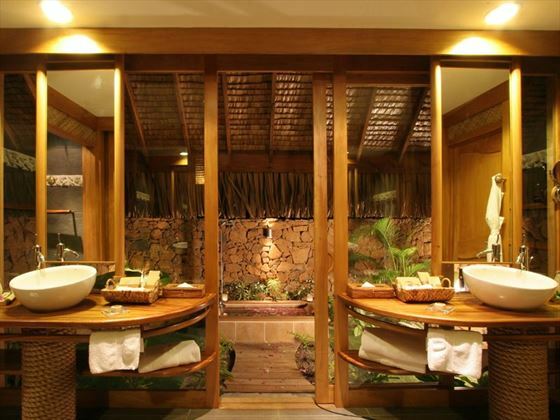 All are built using traditional Polynesian materials, including thatched pandanus roofs, coral, Marquesan ‘tapa’ cloths and bamboo. The resort is inspired by Relais & Chateaux philosophy, offering a change of scenery from the everyday stresses and contributing an insight into the local culture, people and way of life. The three restaurants and two bars add to the romantic and serene ambience, including Le Vanille with its treetop location, and La Plage where you can sink your toes in the sand and enjoy grilled fish plucked straight from the sea. 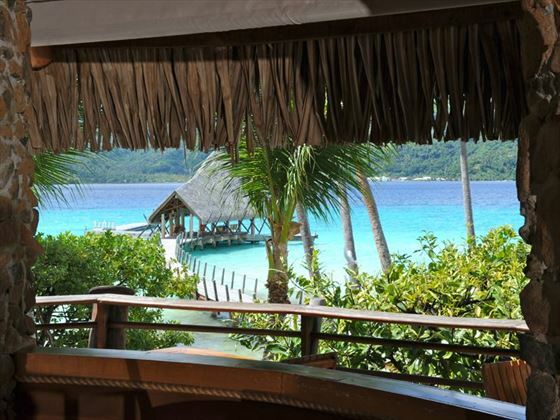 This striking retreat resides on the Motu Tautau islet, boasting astonishing views of Taha’a one side, the Bora Bora on the other. 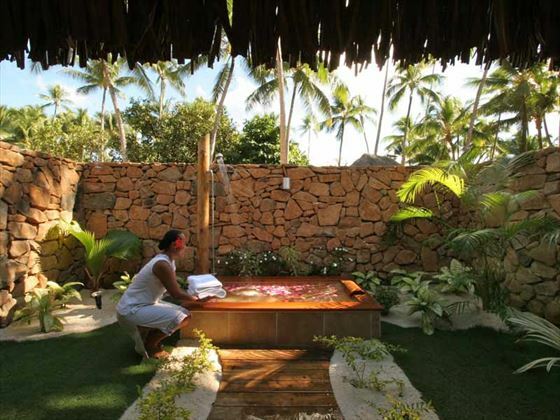 This isolated location adds to the resort’s authentic island charm. 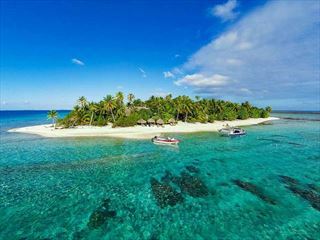 The islet is a 35-minute journey from Raiatea Airport via the resort’s shuttle boat, and a 5-minute boat ride from the village of Tapuamu (the resort can arrange a free transfer). 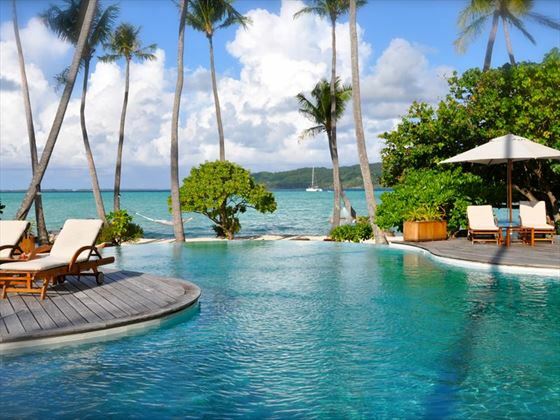 All overwater suites feature the standard amenities, as well as a private deck with access to the lagoon. 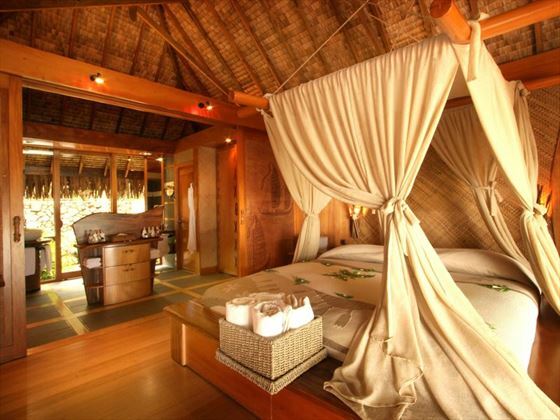 The Taha’a Overwater Suite – Beautiful suites suspended over the lagoon and offering views of Vanilla Island. 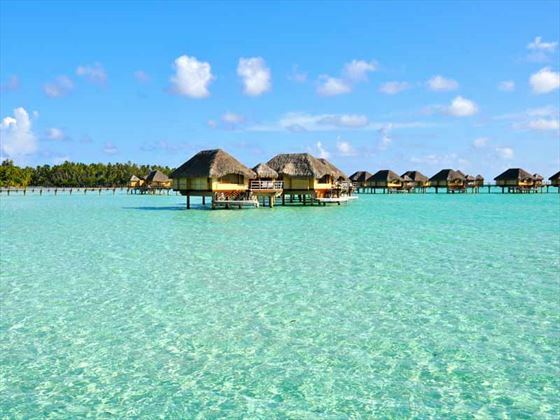 The Bora Bora Overwater Suite – A favourite with many thanks to the wonderful vistas of Bora Bora, the Coral Garden and a chain of ‘motu’ islands. The Sunset Overwater Suite – The best accommodation option for watching the magical sunsets. Offering views of the reef and ocean, too. 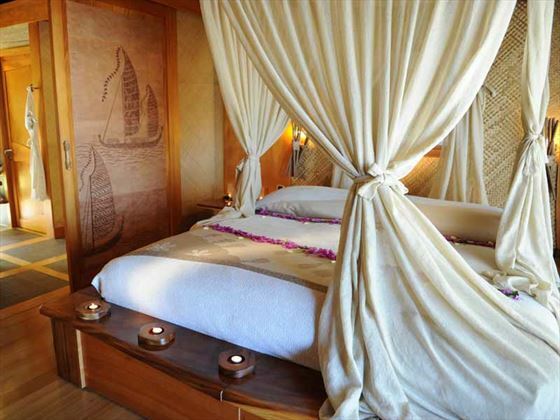 The End of Pontoon Overwater Suite – Beautiful private suites that look out onto the main island of Taha’a, as well as boasting lovely sunrise views. 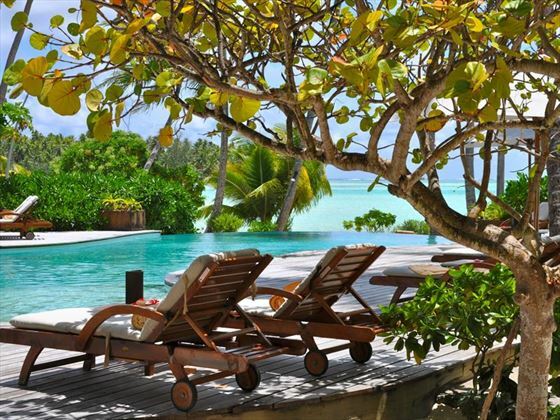 Stunning, rustic-luxe villas tucked away along the white sand beach, opening out onto the lagoon. 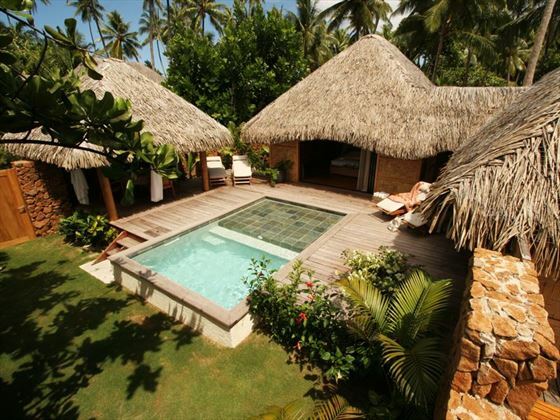 These villas feature a separate living area, a plunge pool, a thatched cabana, an outdoor bathtub, and tropical gardens. Utterly romantic and secluded villas, boasting two ensuite bedrooms, two outdoor bathtubs and showers, a plunge pool, a private tropical garden and a thatched roof gazebo. The Ohiri Restaurant – A gorgeous gourmet restaurant serving French-Polynesian fusion cuisine alongside a cosy and romantic setting. Closed Mondays and Tuesdays. Dinner served from 7pm-9.30pm. Le Vanille – The resort’s main restaurant, offering wonderful views from its location high up in the trees. Tuck into delicious international favourites for breakfast and dinner. Open 7am-10am and 7pm-9.30pm. La Plage – A charming restaurant right on the beach, where you can enjoy delightful lunches of grilled fish and sashimi with your feet in the sand. Open 12pm-3pm. Manuia Bar – A welcoming bar right by La Plage, with a great menu of refreshing cocktails to enjoy by the pool. 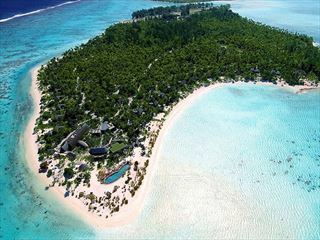 Tehutu Bar – You’ll find this bar adjacent to Le Vanille, the perfect venue for an evening tipple before or after dinner. 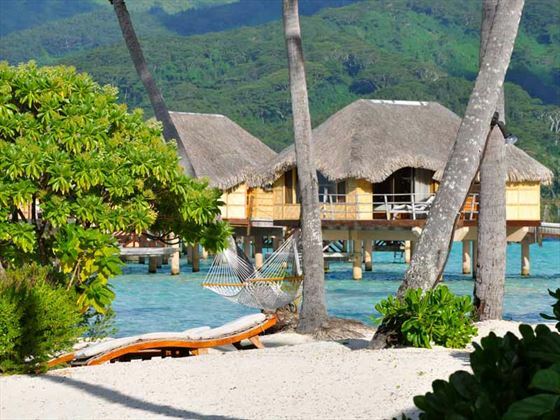 Settled on the very edge of a beautiful azure lagoon, Sofitel Moorea la Ora boasts magnificent views of Tahiti Island on one side, and a backdrop of verdant jagged mountains on the other. Lined by a silky ribbon of pure white sand and luscious palm trees, the setting here is utterly blissful with a serene and perfectly secluded atmosphere.